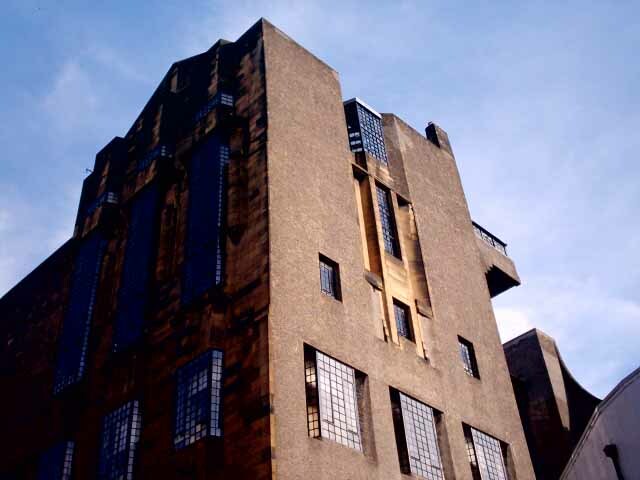 The UNECE, which comprises over 50 nations from North America though Europe to Central Asia, has today designated the Glasgow Urban Lab, a partnership between The Glasgow School of Art and Glasgow City Council, a UN Charter Centre of Excellence. 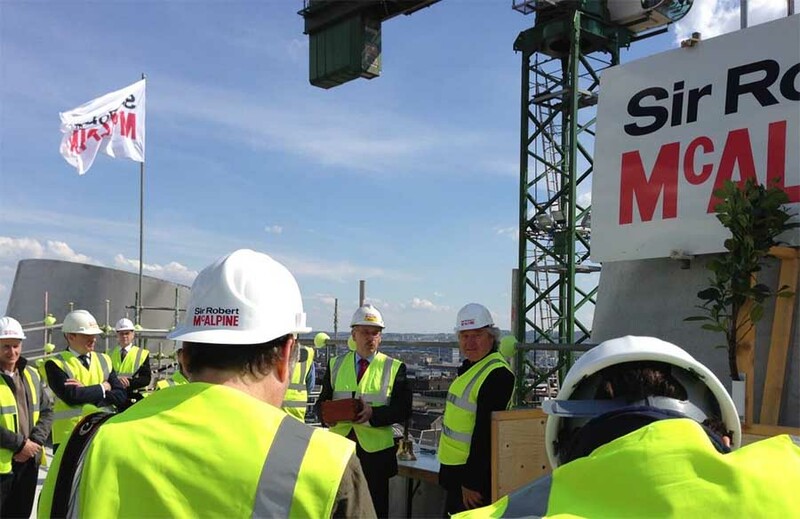 Through the Centre, the GSA will become a key international player in the implementation of UN policies on Sustainable Development and on the Geneva UN Charter for Sustainable Housing. The appointment comes on the back of a major piece of work on sustainable housing and urban development in the 21st century led by Brian Evans, Professor of Urbanism at the GSA and Director of the Glasgow Urban Lab, for UN Habitat and the United Nations Economic Commission for Europe in preparation for Habitat III (a UN conference which takes place every 20 years). 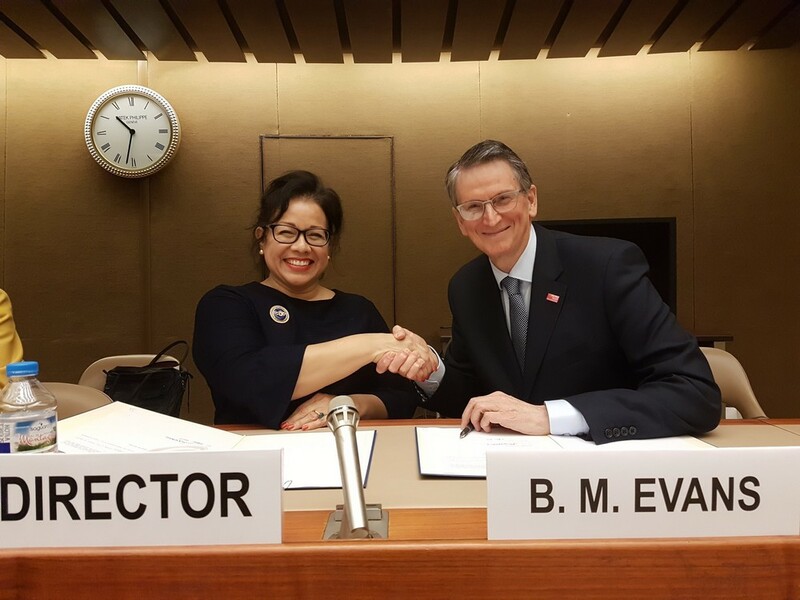 Prof Evans and Dr Elena Szolgayová the Chair of the UNECE Committee on Housing and Land Management at the United Nations formalised the Memorandum of Understanding in Geneva this morning, 8 November 2017. Tomorrow Professor Evans will give a keynote address on an updated version of his Habitat III report to the prestigious Council of Ministers. Cathy Johnston, Group Manager, Development and Regeneration Services at Glasgow City Council and Board Member of the Glasgow Urban Lab said: “Glasgow is delighted to support this UN initiative with the Glasgow Urban Lab in recognition of the Lab’s innovation, research and leadership in urbanism in Scotland, the UK and internationally. &#8226	Economic and Social Commission for Western Asia (ESCWA). The UNECE’s major aim is to promote pan-European economic integration. UNECE includes 56 member States in Europe, North America and Asia. Over 70 international professional organizations and other non-governmental organizations take part in UNECE activities. 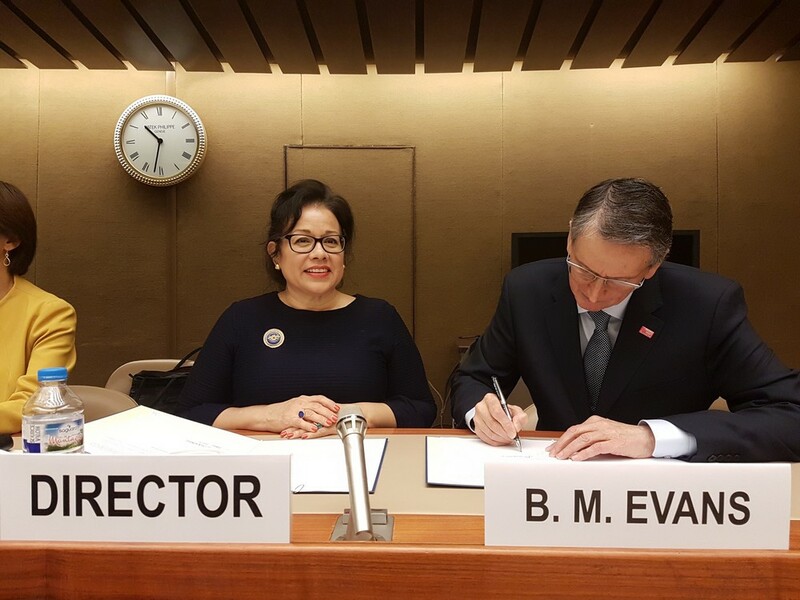 UNECE helps countries to convene and cooperate on norms, standards and conventions in support of the UN’s Sustainable Development Goals (SDGs). UNECE helps implement the Sustainable Development Goals by translating the global goals into norms, standards and conventions, developing statistical recommendations and capacity, undertaking performance reviews and studies, building capacity and engaging in partnerships with the private sector and civil society. 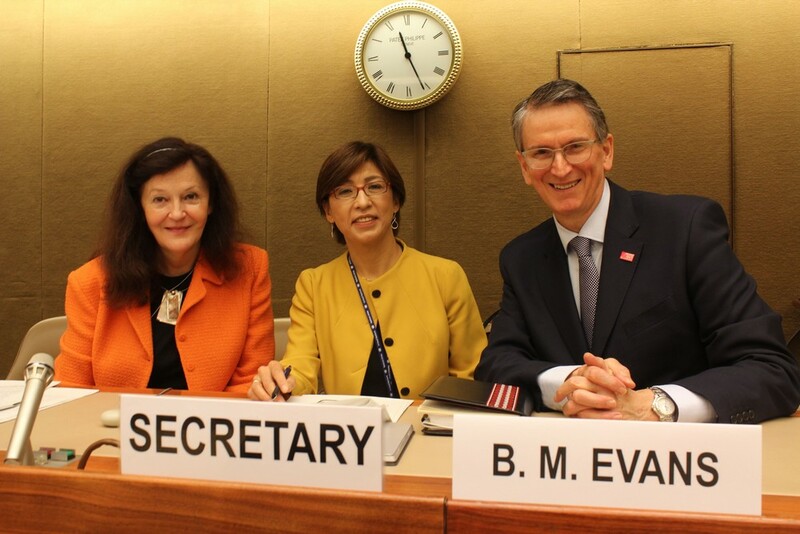 “UNECE’s achievements have made it a go-to source for improving global public goods and services, with more than 100 countries beyond the UNECE region benefiting from its work”. 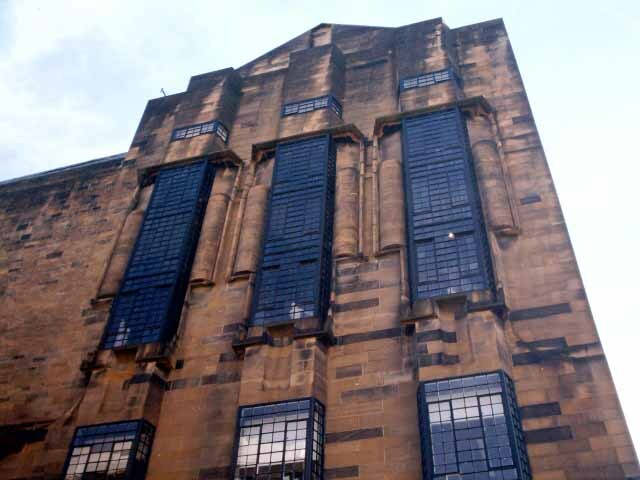 The Glasgow School of Art is internationally recognised as one of Europe’s leading university-level institutions for the visual and creative disciplines. The studio-based approach to research and teaching, brings disciplines together to explore problems in new ways to find new innovative solutions. 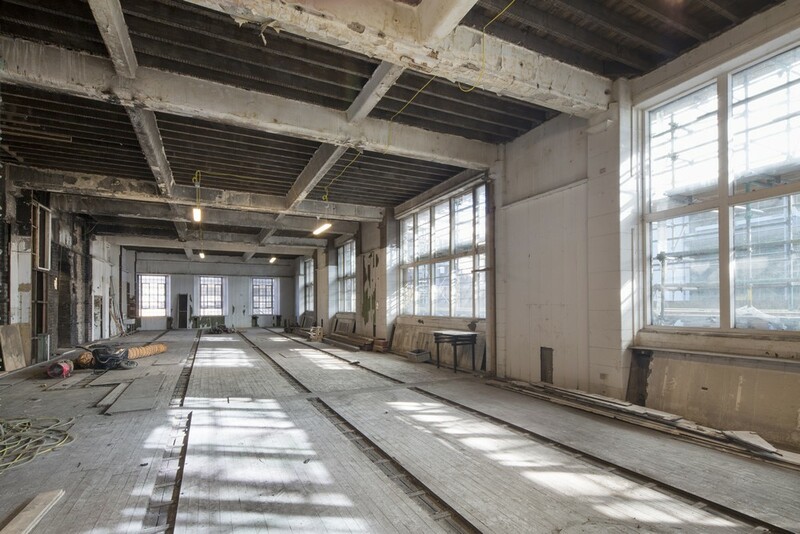 The studio creates an environment for inter-disciplinarity, peer learning, critical enquiry, experimentation and prototyping, helping to address many of the essential challenges confronting society and business today. 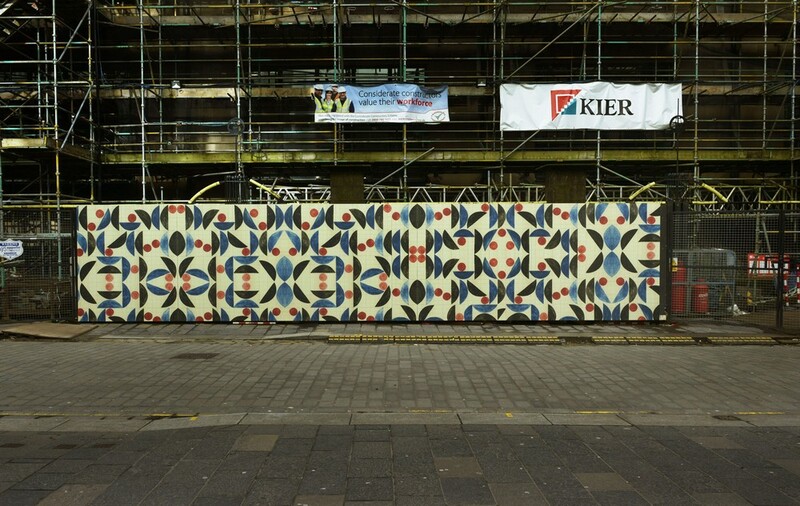 Brian Mark Evans is Professor of Urbanism & Landscape at the Mackintosh School of Architecture, the Glasgow School of Art and Director of the Glasgow Urban Laboratory. He was formerly Artistic Professor of Urban Design & Planning at Chalmers University School of Architecture, Gothenburg. 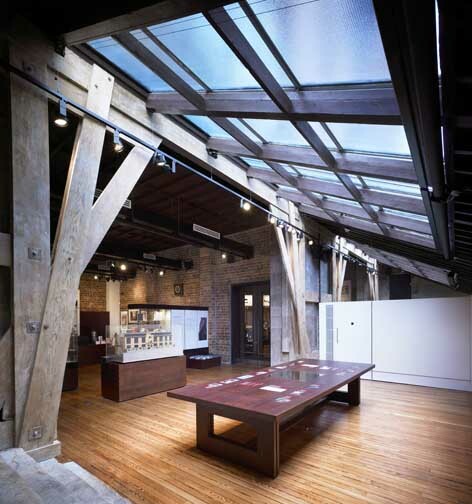 In practice from 1990-2015, he was a partner with Gillespies LLP, an international design firm based in the UK where he led projects in 20 countries on 3 continents resulting in over 50 national and international awards for professional and design excellence. 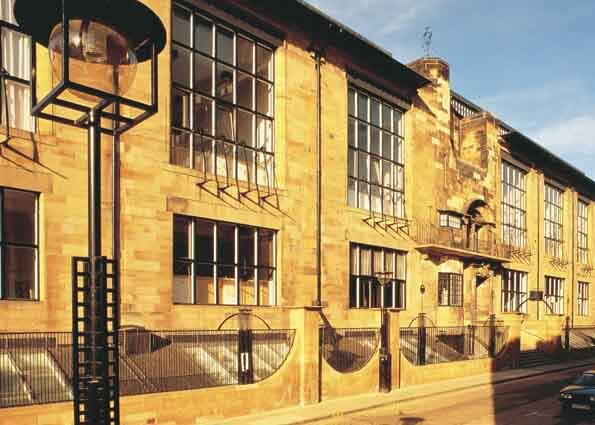 From 2005 until 2010 he was Deputy Chair of Architecture & Design Scotland, the national agency responsible for architecture and the built environment in Scotland and before that was an Enabler with the UK Government Commission for Architecture and the Built Environment in London. He is a founding Director and Academician of the Academy of Urbanism, London, UK. Since 2015 he has worked in collaboration with the United Nations Economic Commission for Europe and UN-Habitat. He was lead writer for the Habitat III Regional Report on Housing and Urban Development for the UNECE Region: Towards a city-focused, people-centred and integrated approach to the New Urban Agenda. Dr Evans is author, editor and contributor to 20 books and over 80 articles on design, landscape planning and urbanism published in English, German, Swedish, Russian, Dutch, Spanish and French. He has presented papers and chaired over 100 national and international conferences in Scotland, the UK, Europe, Scandinavia, Russia and China. He is a Chartered Town Planner, Chartered Designer and practices, researches, teaches and speaks widely on the contemporary and future city, urbanism, urban design and landscape planning. 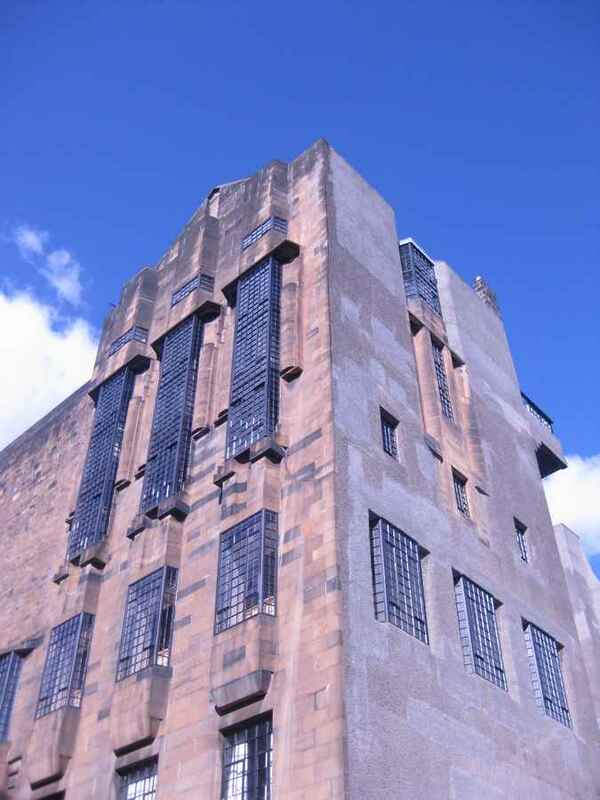 The Glasgow Urban Laboratory (GUL) is a partnership between the Glasgow School of Art and Glasgow City Council and is based in the Mackintosh School of Architecture. 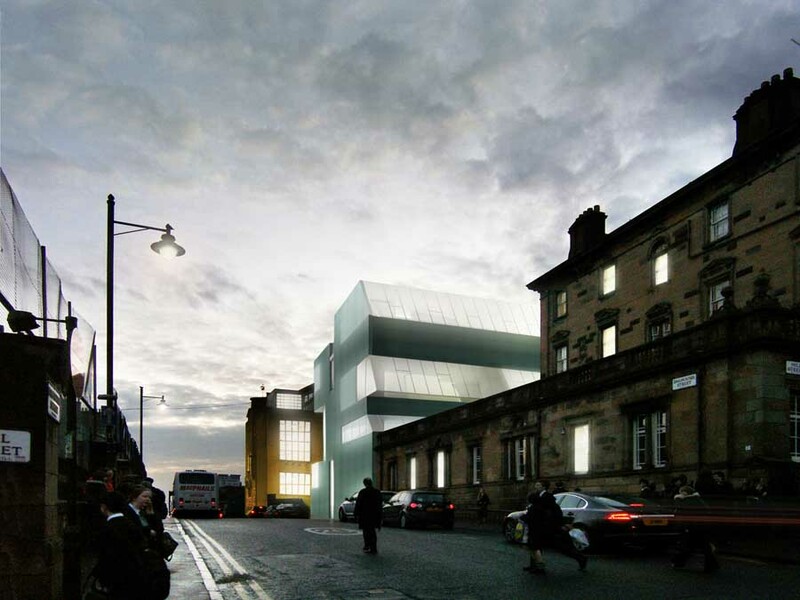 The Urban Laboratory seeks to support Glasgow’s role as an international leader in urbanism, design and creative practice and inform local and national priorities and actions for environmental, economic, social and cultural development through place-making. Research themes include ‘the contemporary and future city’; ‘investigation of comparative urbanism for economically, socially and environmentally sustainable and healthy futures’ and ‘designing from context in landscape, town, neighbourhood and city’.